Lough Neagh Sunset, a photo by Niall Simpson on Flickr. This entry was posted on April 29, 2011 by niallsimpson. 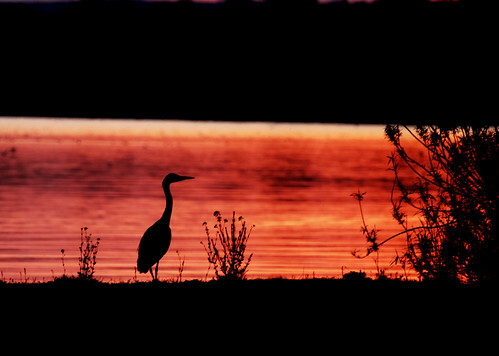 It was filed under Landscapes and Nature and was tagged with Heron, Lough Neagh, Sunset.